I had no idea what this was at first when I saw it in my WordPress reader. It looked enormous and perhaps a little crocodile like! Great shot! How incredibly beautiful. 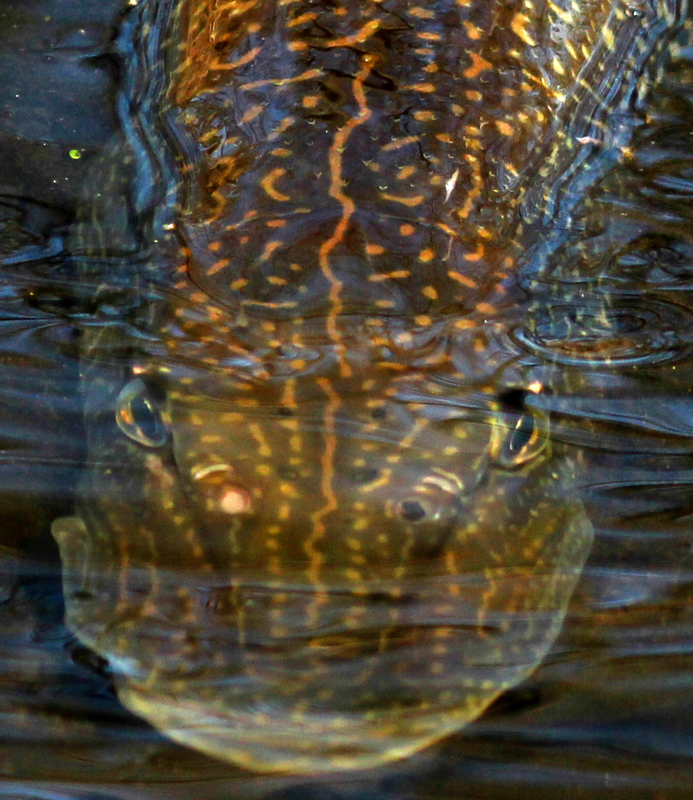 Amazing Pike…so gorgeous. I’m so surprised that it held still for you long enough to get a photo! Now this is amazing. He is totally checking you out. Seriously! It is a showdown. this blog is so beautiful! I will be inspired by this!